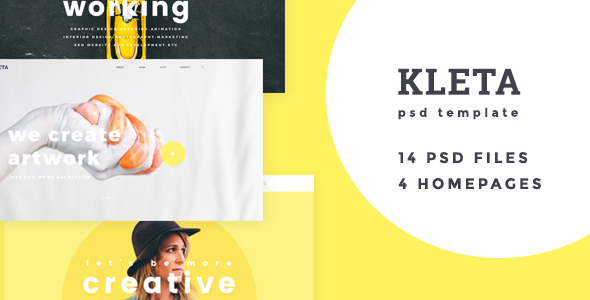 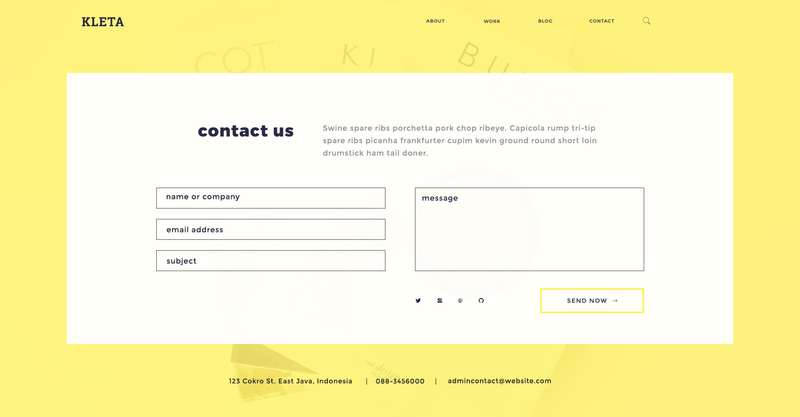 Kleta is a psd template that can be used for any project. 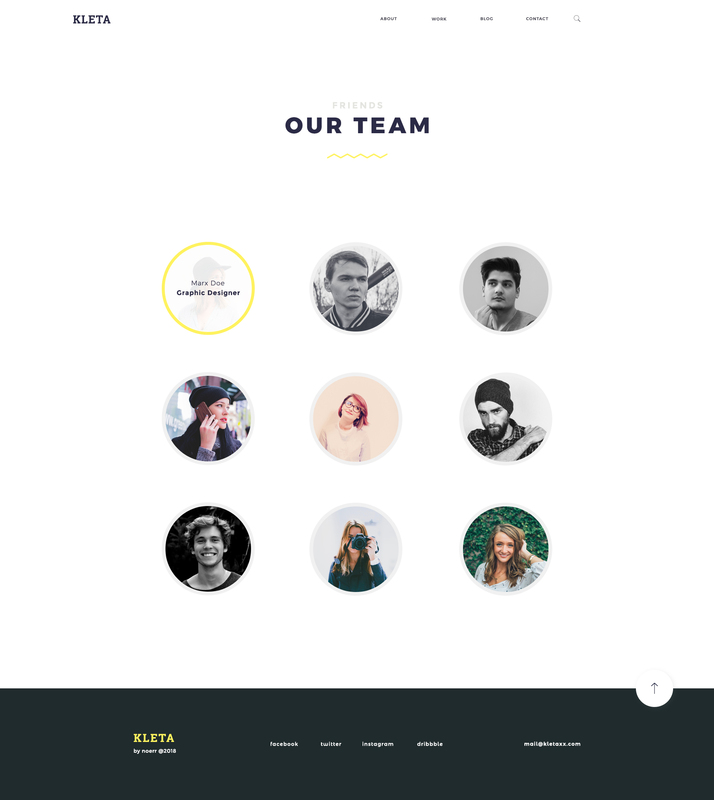 You can use the psd design for any kind of web page like agency, creative company, freelance, or portfolio. 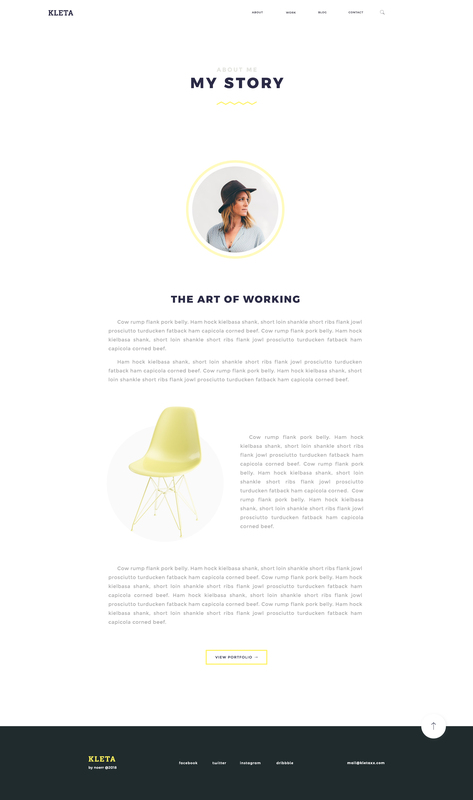 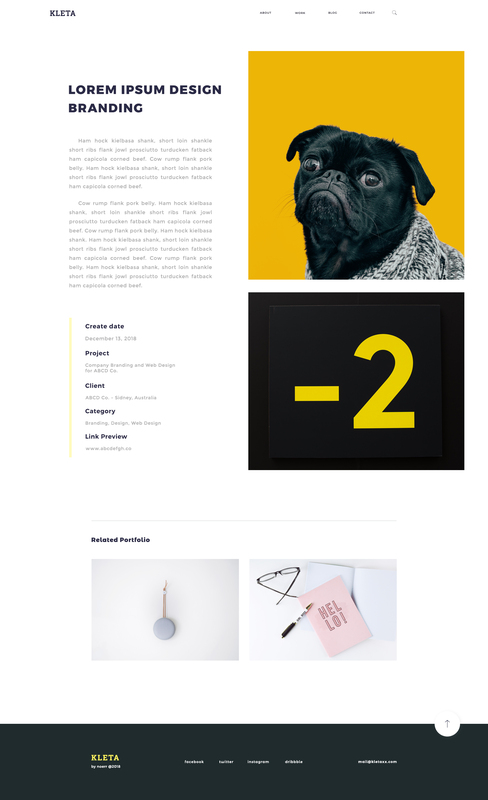 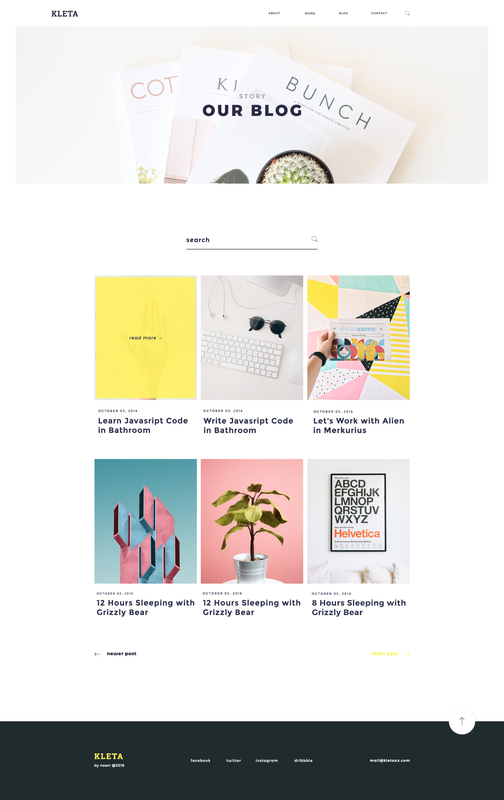 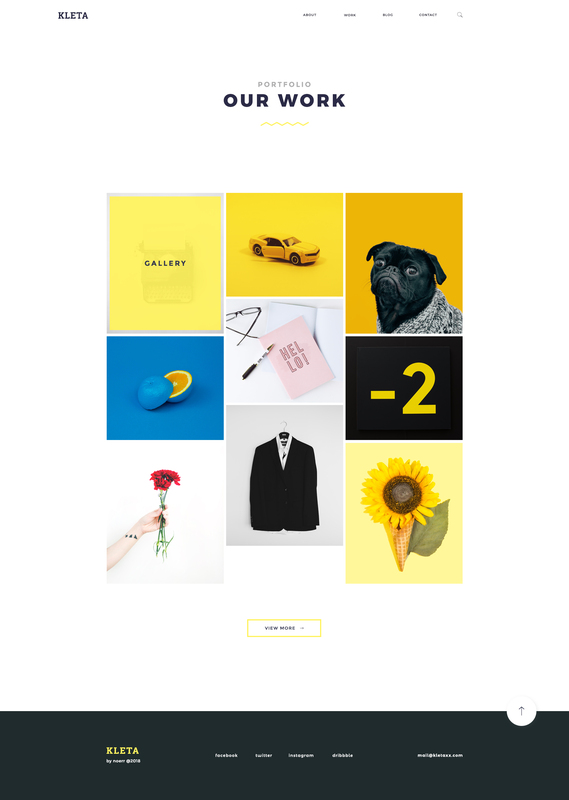 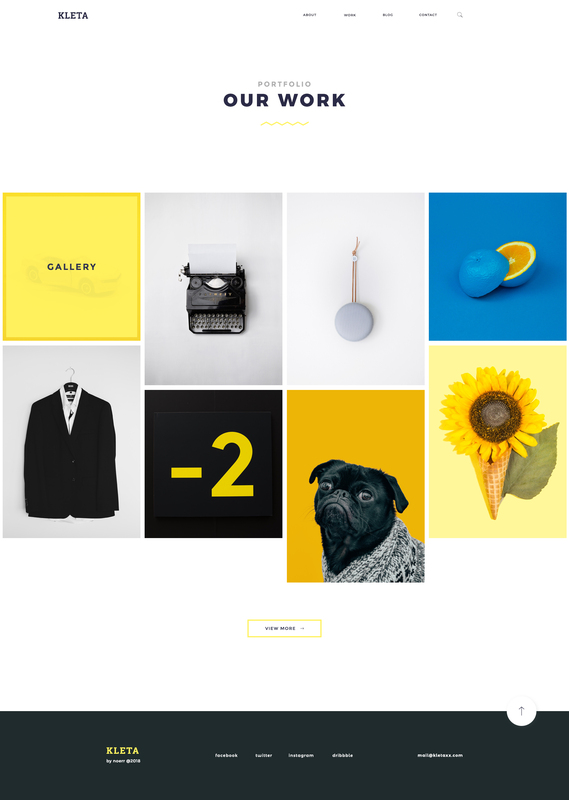 This template has a clean, simple, minimalist interface, and use beautiful color combination. 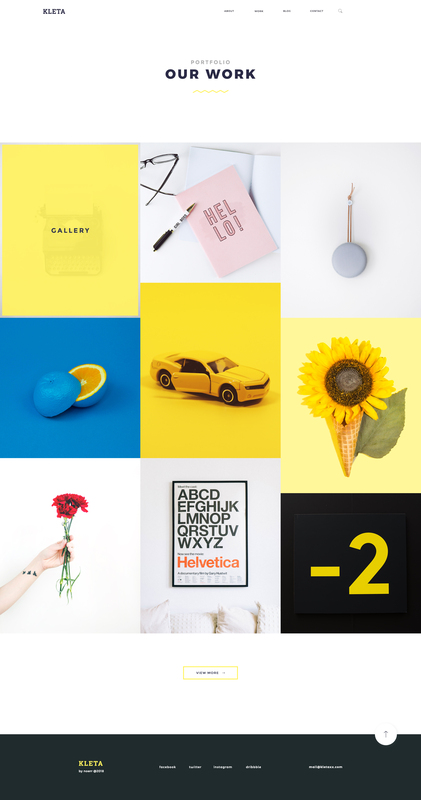 Build with google font and ionicons, this psd template is easy to customize.